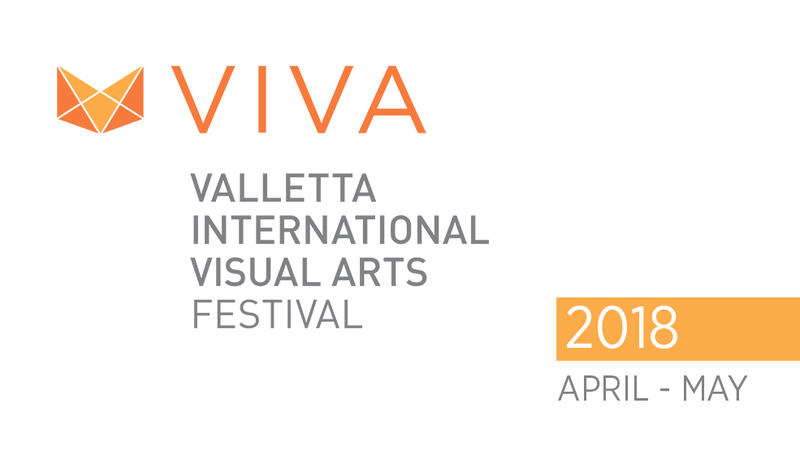 at Messina Palace in Valletta between the 13th April and the 26th May. A number of artists mainly from Saxony (Germany) will exhibit a number of paintings, prints, graphics and photographs as well as installations. OSTRALE, Centre for Contemporary Art, is a young organization working in an international network of colleagues and educational institutions, artists and companies. OSTRALE is an international platform for contemporary arts of all genres. Mondays to Fridays from 9.00a.m. till 8.00p.m. Saturdays from 9.00a.m. till 1.00p.m.